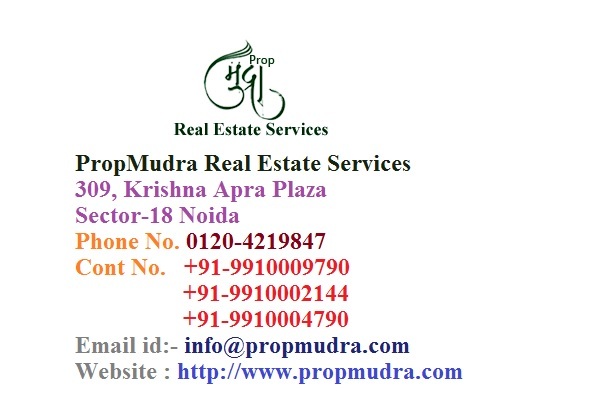 PropMudra Real Estate Services offer resale 2bhk, 3bhk and 4bhk flats with very affordable price. 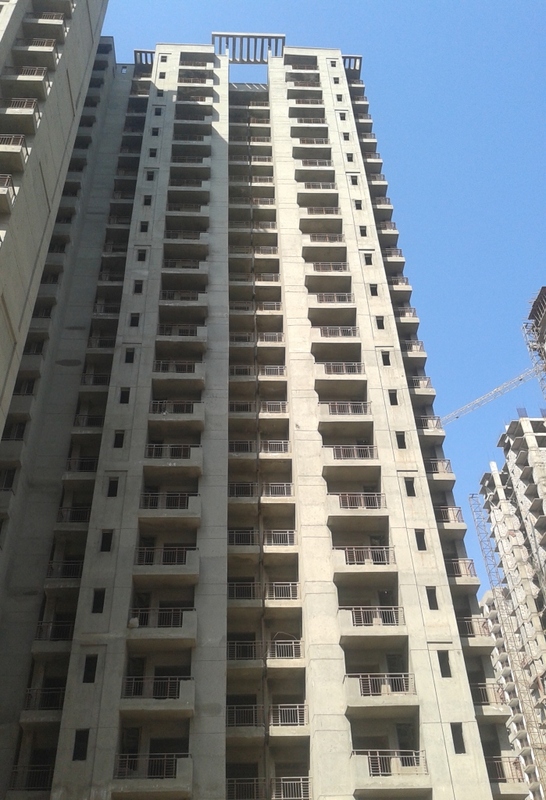 This is ready move property possession started Jun 2014. 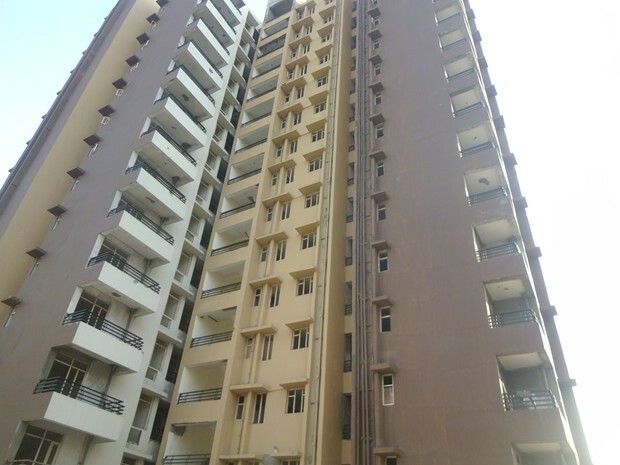 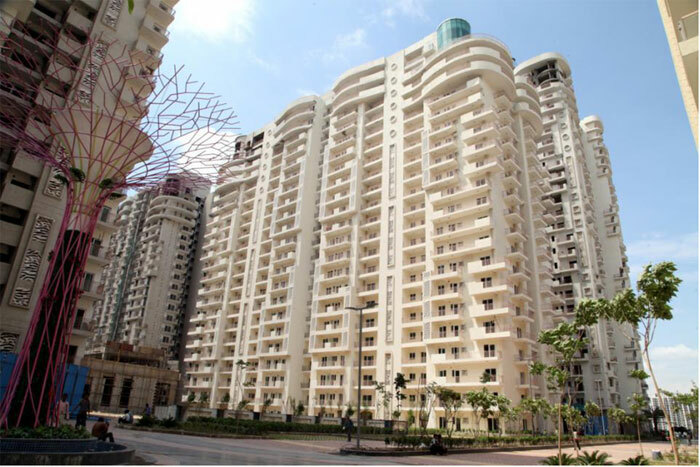 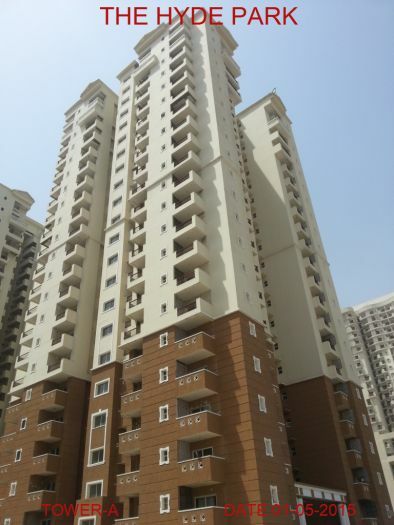 Paras Seasons offers 2,3 and 4 bhk apartments in an area ranging between 795 sq ft to2100 sq ft. 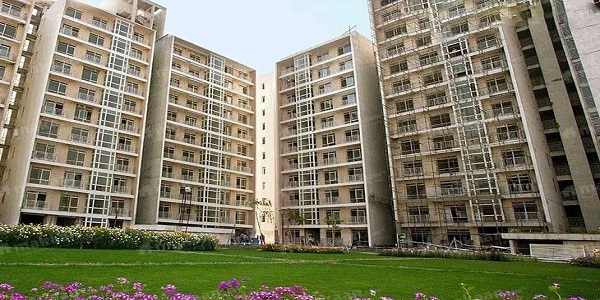 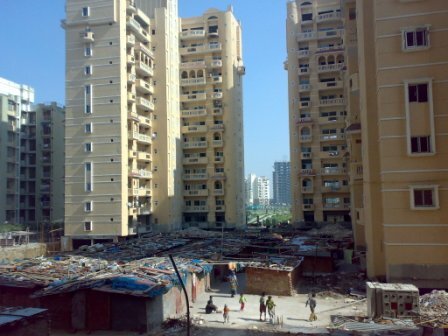 It has an eco friendly environment which makes it healthy and is spread over large area providing spacious houses. 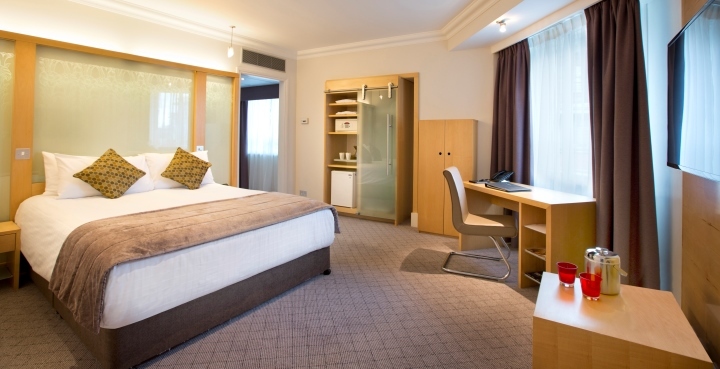 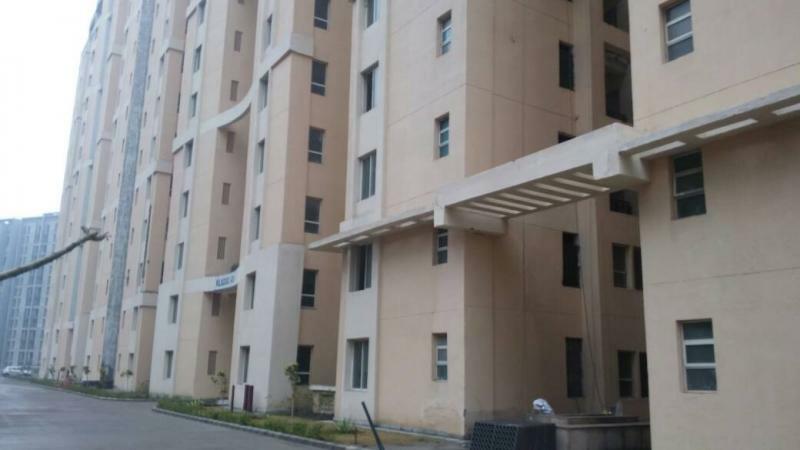 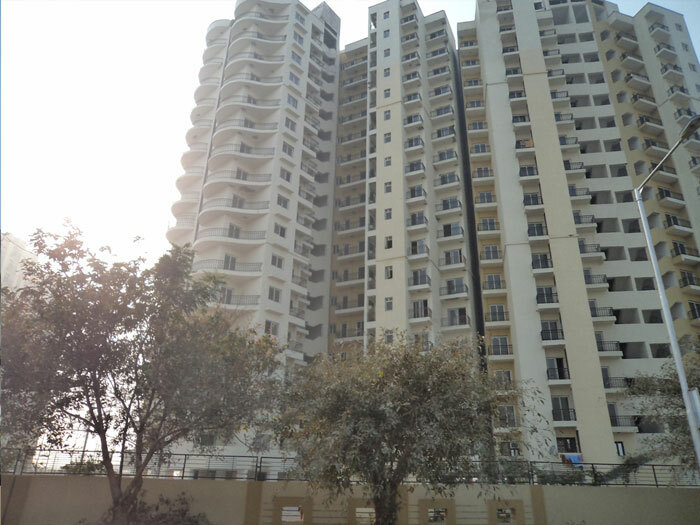 Located at sector 168 in Noida on Noida Greater Noida Expressway which is near to metro station, Met Life Insurance Office as well as other major parts of Delhi. 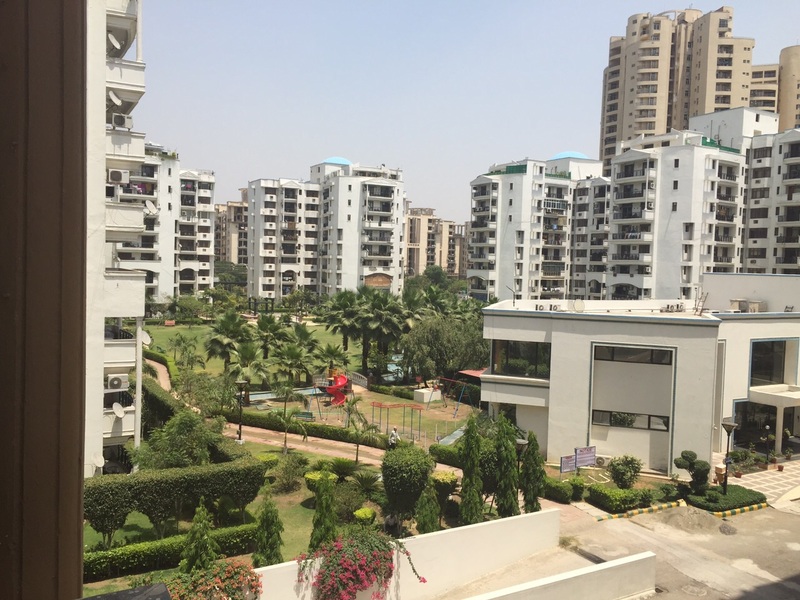 It is well connected to Delhi through the networks including roads, national highways and ultra modern flyover. 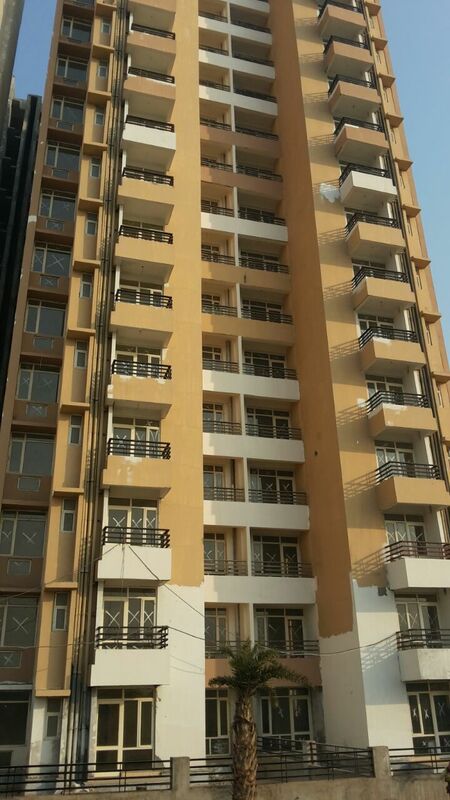 It is 14 km from Noida,10 minutes drive from market. 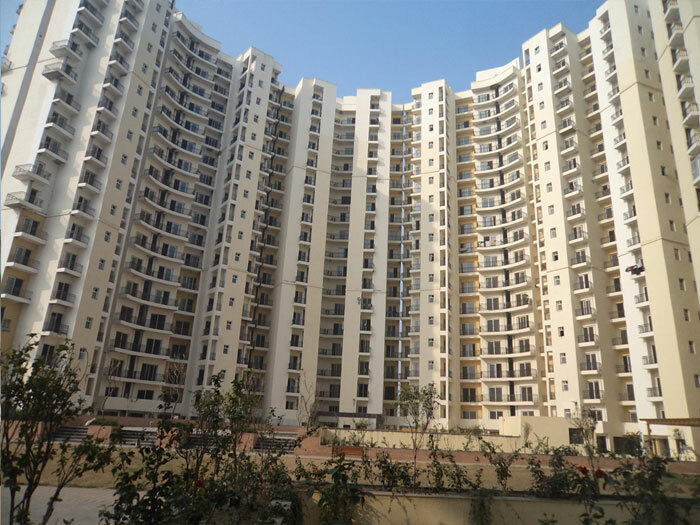 Paras Seasons comes in an affordable price range and it will have several features adding convenience to living by having 70% open spaces and creating a new lifestyle that customers desire for. 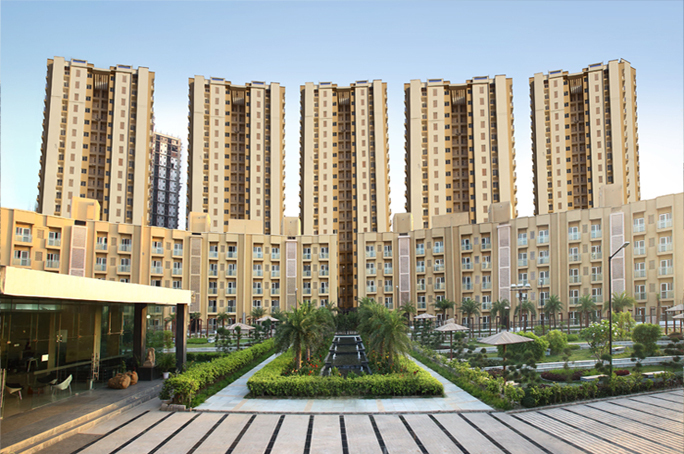 All lifestyle Highlights like club house that includes jogging track, amphitheater, yoga pavilion, children play area, swimming pool, squash courts, shuttle courts, billiards, restaurant, beauty salon, commercial centre and lots more will be spread across the project giving a new meaning to life, which will make the project an integrated self contained development.